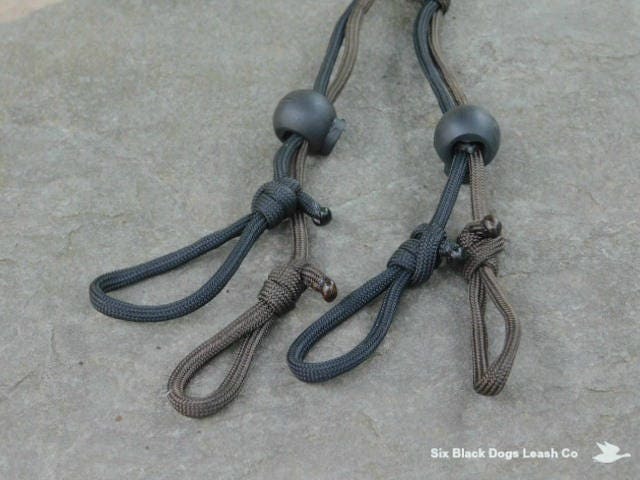 Lanyard for 2 calls. Double loops keeps each call safe and secure. Total neck size approximately 30". 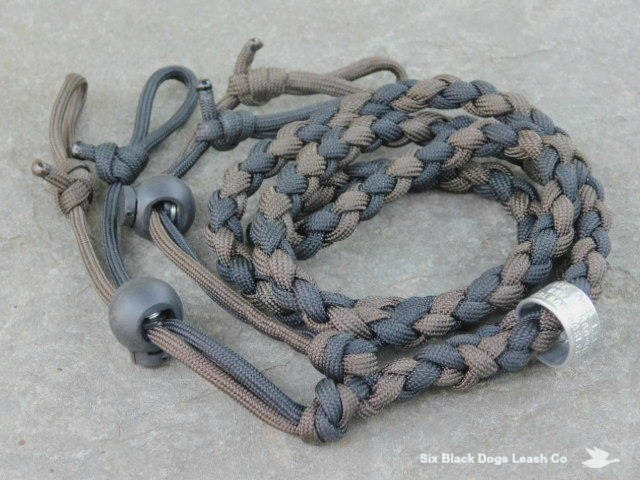 Shown here in the 550 paracord Black/Brown combination. 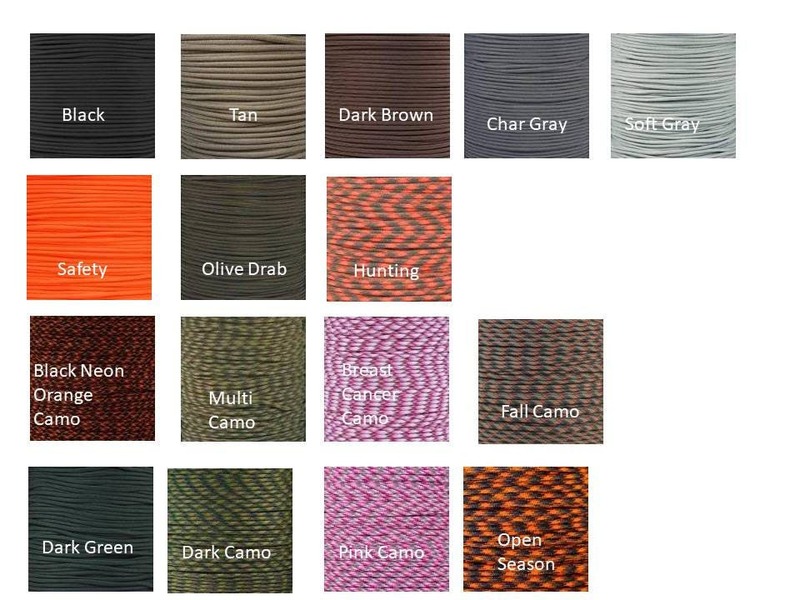 Additional colors available. Additional whistle or duck call quick connects available.